French – Pour accomplir de grandes choses il ne suffit pas d’agir il faut rêver; il ne suffit pas de calculer, il faut croire. 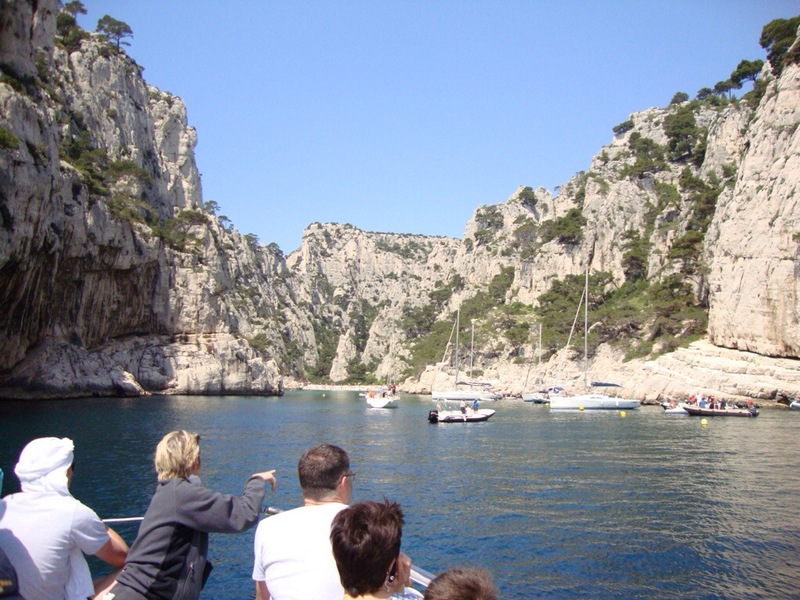 There are so many reasons to go to the south of France and one good reason is to see the Calanques in Cassis (pronounced “kalonk”). 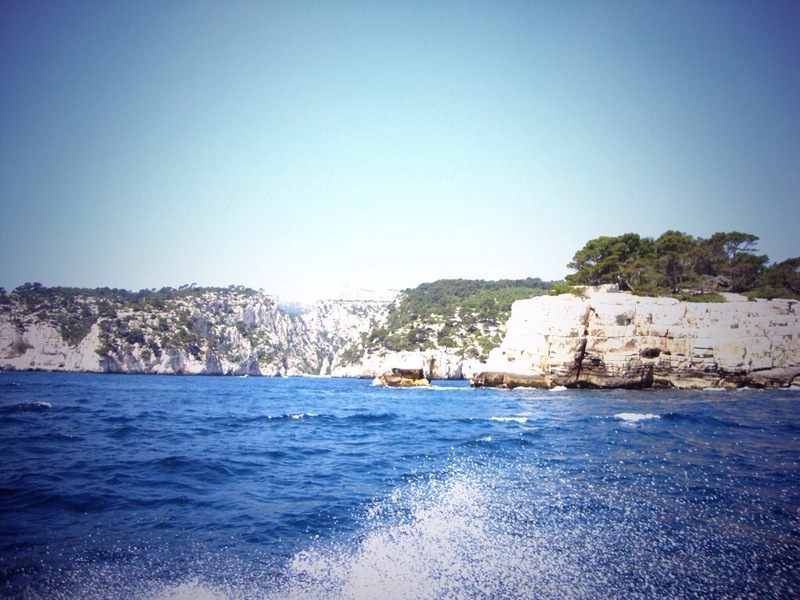 The Calanques are a must-see highlight of any visit to Southern Provence. 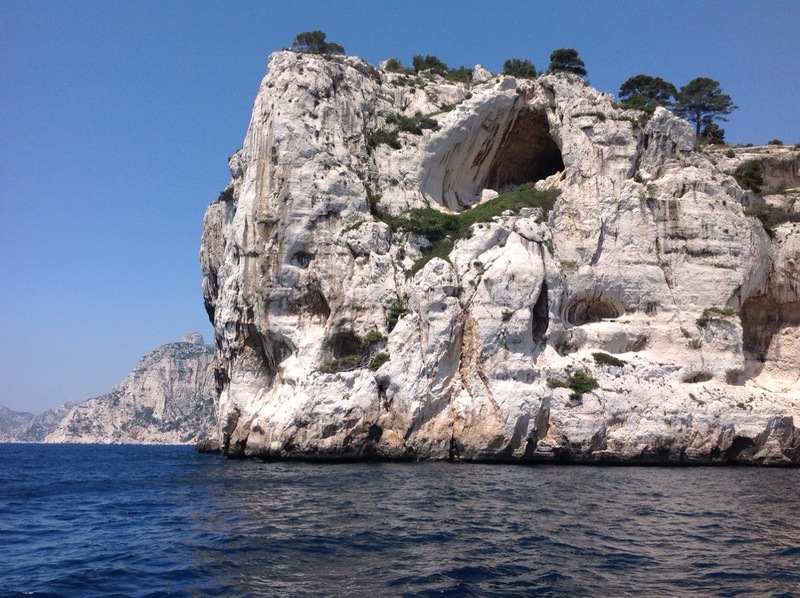 They extend for almost 20 km south-east along the coast between Marseille and Cassis. 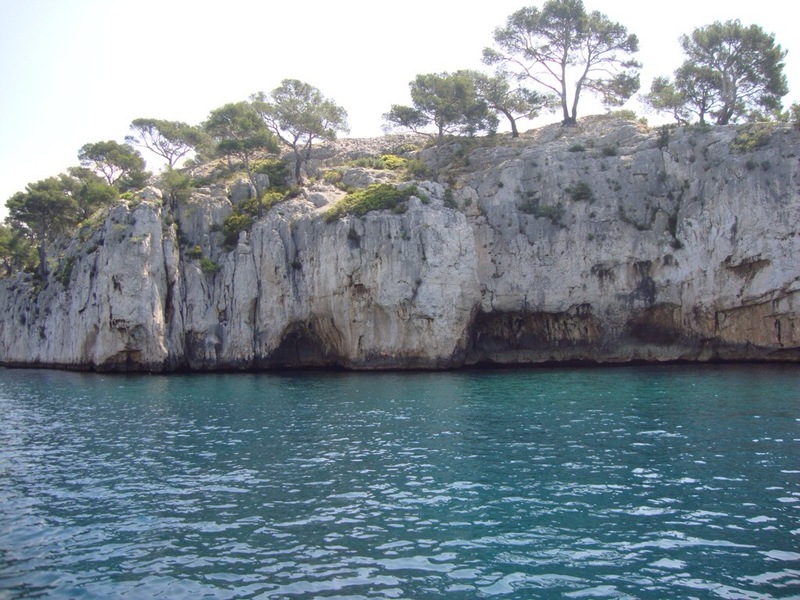 The Calanques have an extreme microclimate that produces a range of uncommon vegetation. Though the rocks look desolate, they cover approximately 900 plant species. There are also some beaches in between the Calanques. 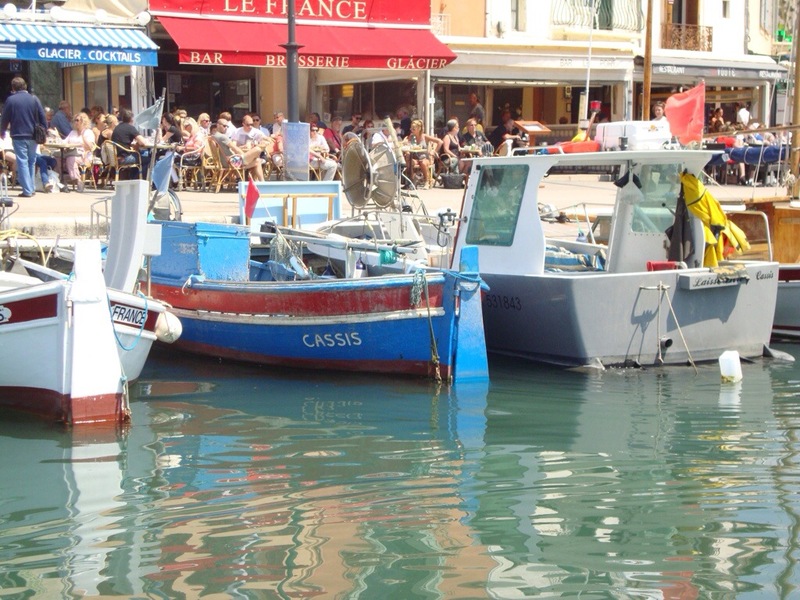 When I went to Cassis, my husband and I were on a quick trip to France and I saw these for the first time, I was in awe. In all my travels so far one thing I have realised is that there is so much beauty in this world and it would be a shame not to see them. There is a ticket office at by the port. You can find the prices and more by viewing this link. 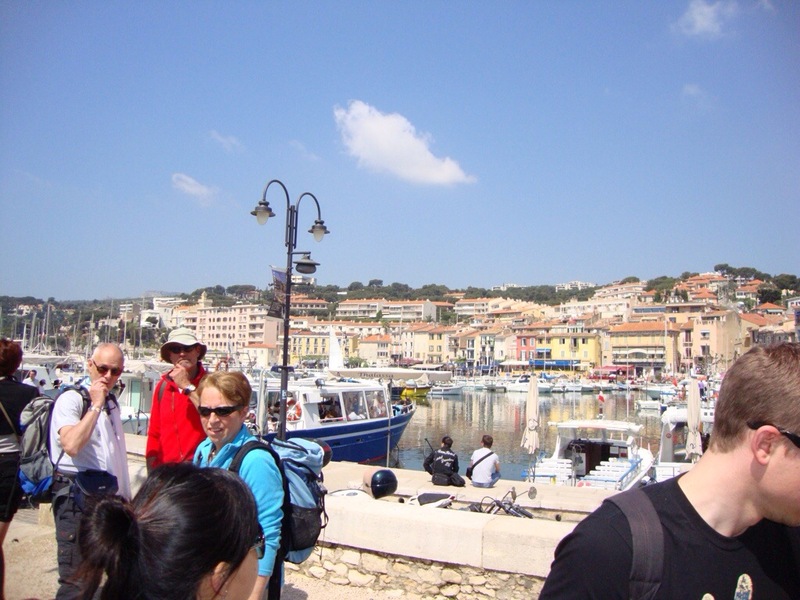 There are a number hotels in Cassis some can be found here http://www.ot-cassis.com/en/hotels.html. However, you can also stay in Marseille where you can find brands like Sofitel then go to Cassis for a day. You can travel there by Bus or train. Here are some links for Train & Bus or bus only. You will be spoilt for choice as the port is lined with terrace cafe’s and a variety of restaurants with varying price ranges. There are also some more restaurants on the many little streets of the village away from the port. We had a late lunch at La VOUTE restaurant by the port. The food was excellent, they served great steak for about 20 Euros and had a variety of sea food lunch. French – C’est d’actes et non d’idées que vivent les peuples. Enjoy more pictures below and have a great week! Anything planned for the weekend? Tell us about your next trip, make your weekend an adventure :-)!